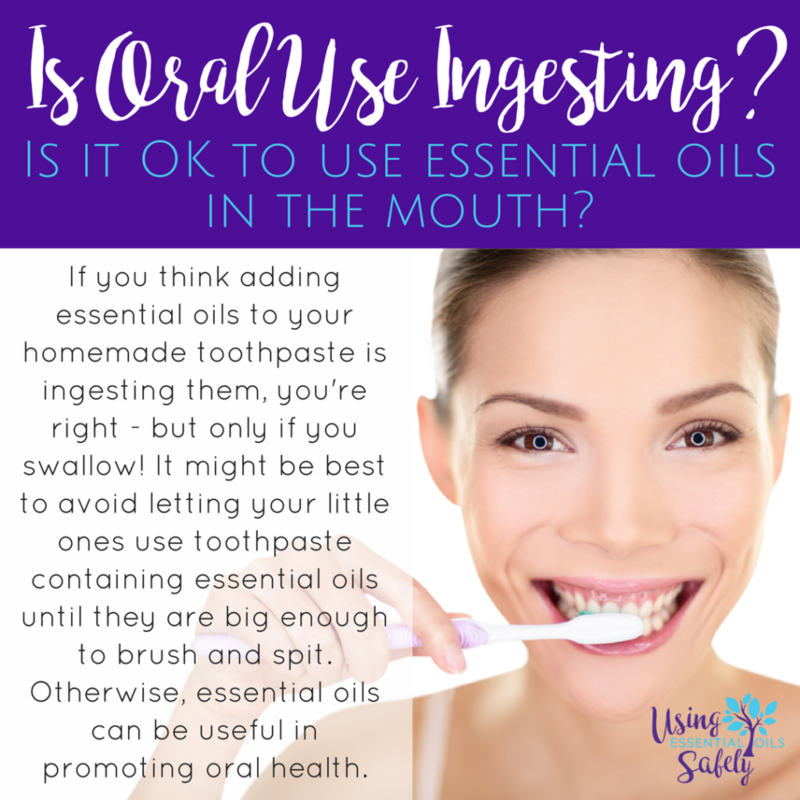 We are often asked if it is safe to use essential oils in homemade toothpaste and for good toothpaste recipes. We have gathered together several different resources for you in this post. There are a few different, yet similar, toothpaste recipes and farther down you will see several links to dental care and tips. 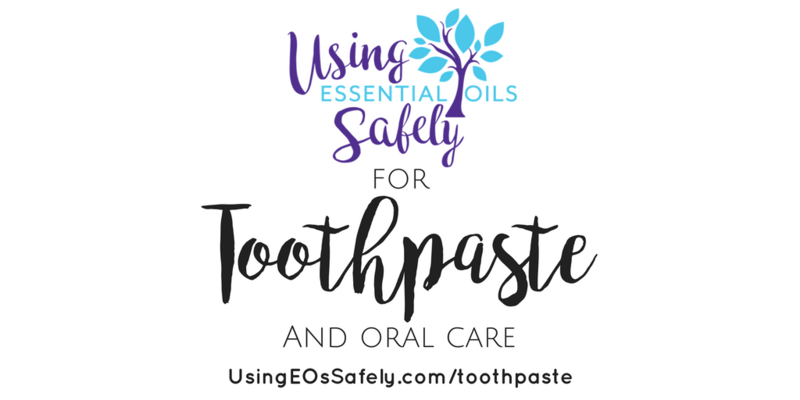 When using homemade toothpaste for children, just as if you are using store bought toothpaste, you need to be certain that if you are adding essential oils to the toothpaste that a child is old enough to spit the toothpaste out and not swallow. (That goes for adults too! Please see the meme below!) When making homemade toothpaste for children, please always be sure to use child safe oils. Spearmint and Orange are good options for little ones. More info on using essential oils safely with children, please see our Children's page here. 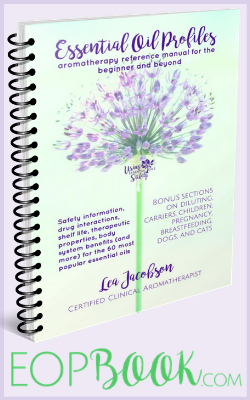 Using Essential Oils Safely with Children.